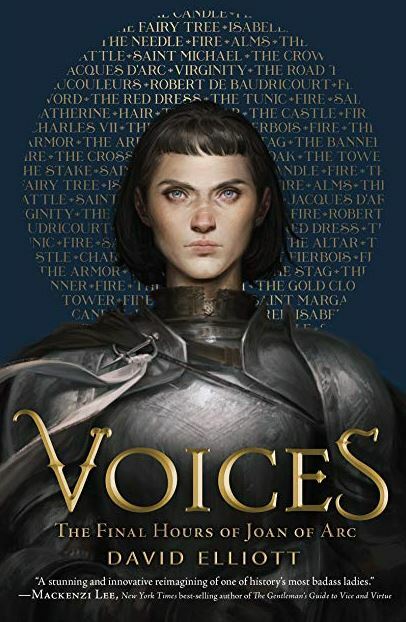 Told through medieval poetic forms and in the voices of the people and objects in Joan of Arc’s life, (including her family and even the trees, clothes, cows, and candles of her childhood). Along the way it explores issues such as gender, misogyny, and the peril of speaking truth to power. Before Joan of Arc became a saint, she was a girl inspired. It is that girl we come to know in Voices.